Our Online Ordering System Now Available! Click here to shop. Call 1-800-STAYTAN (782-9826) for your user name and password! 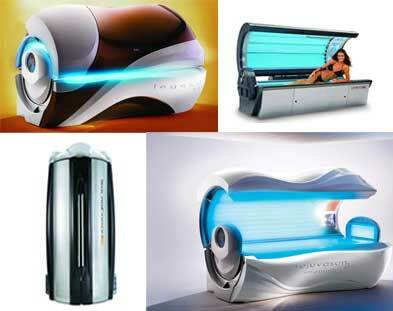 Stay Tan, Inc. is proud to be your preferred distributor for tanning beds, tanning bed bulbs, tanning lotions, and sunless tanning products. We have many types of equipment to suite your needs. 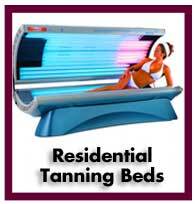 Contact us for used tanning beds, commercial tanning beds, or a tanning bed for your home. 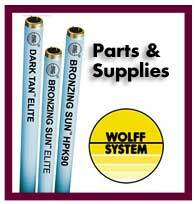 We offer a wide variety of lamps, but specialize in Wolff brand lamps. We have you covered from inexpensive tanning bed bulbs to the highest commercial quality 20, 15, 12, 10 and 8 minute tan time lamps. Whatever tanning needs you have, let Stay Tan, Inc. take care of you and your business. We believe our customers should be treated like a million, and not like one in a million. Thanks for the business.